AMAZING CITY AND MOUNTAIN VIEWS!! 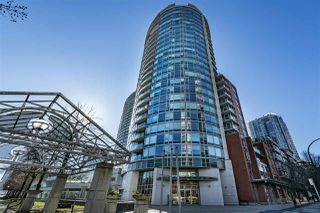 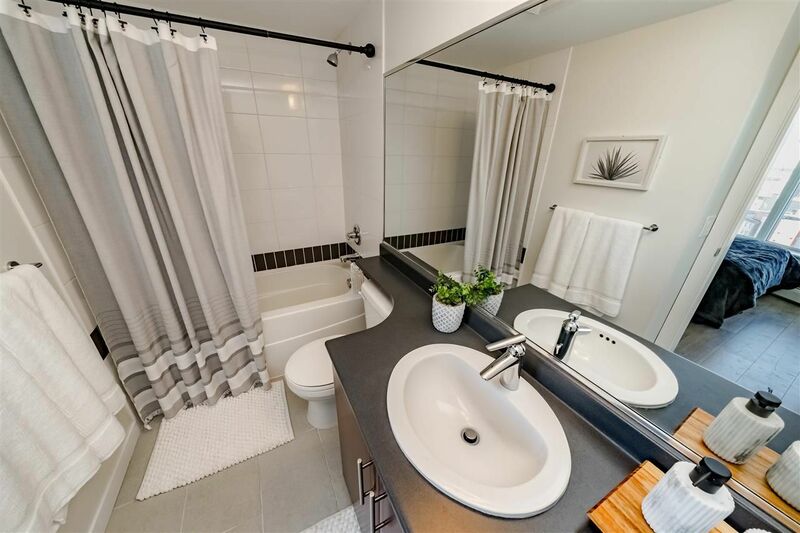 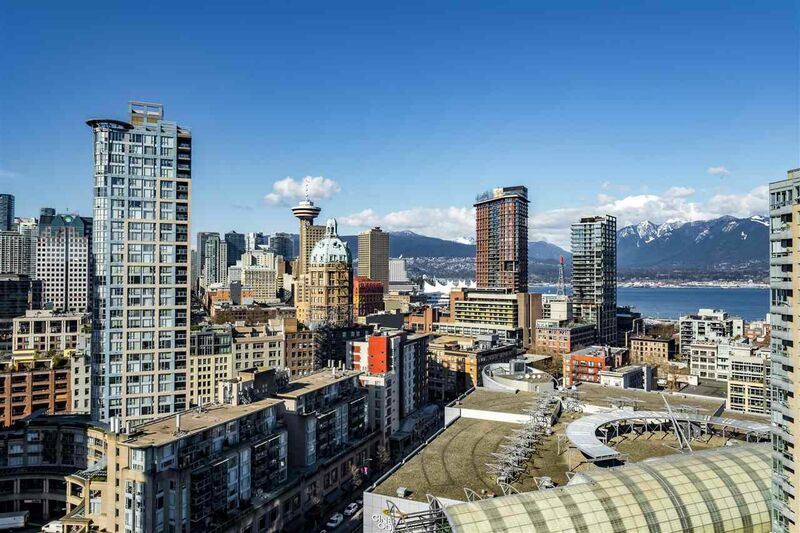 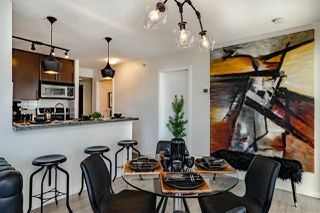 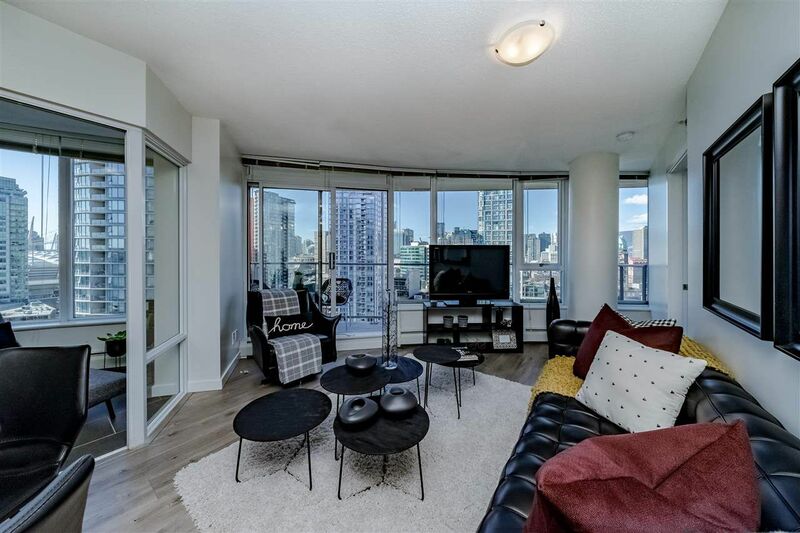 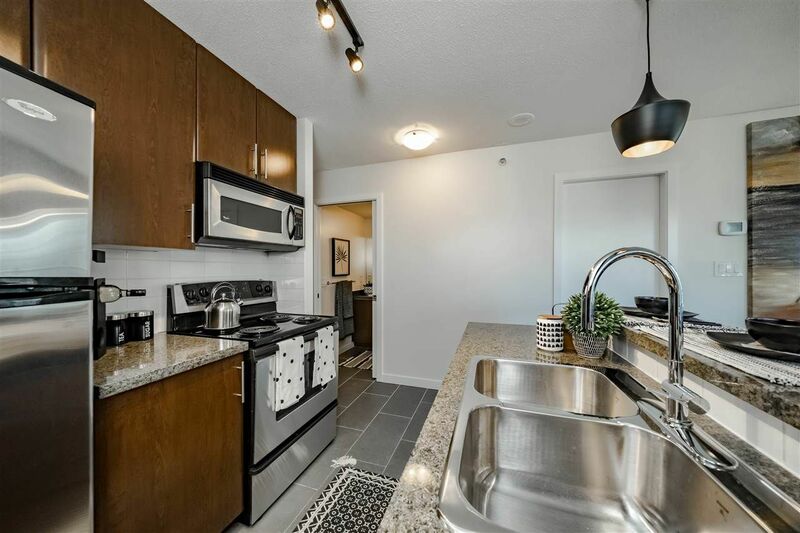 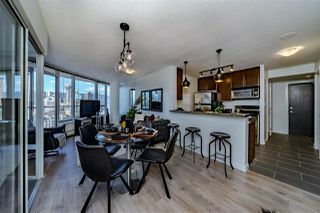 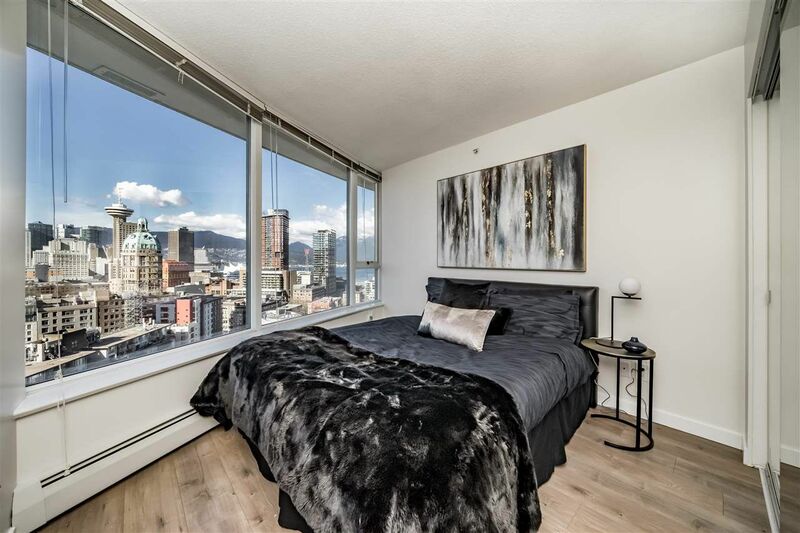 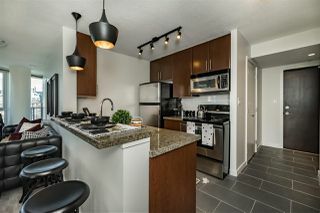 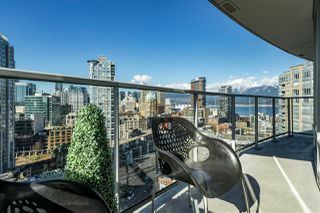 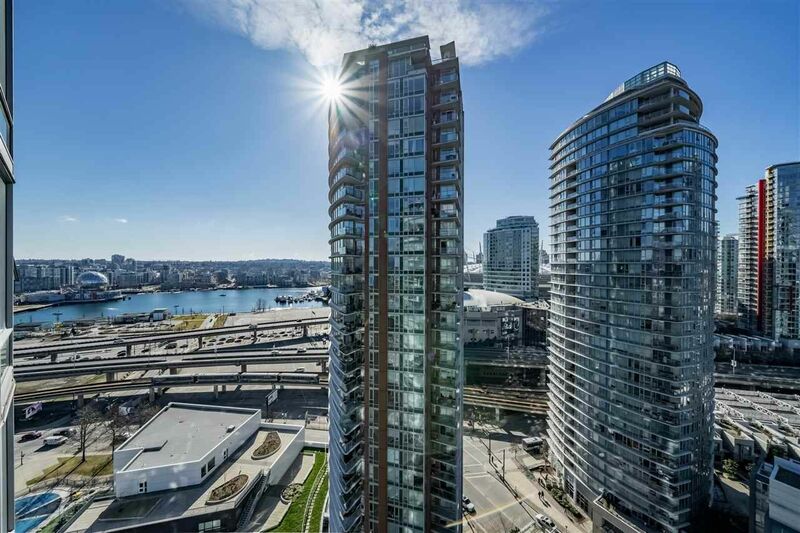 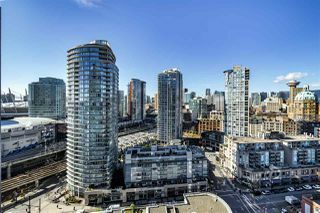 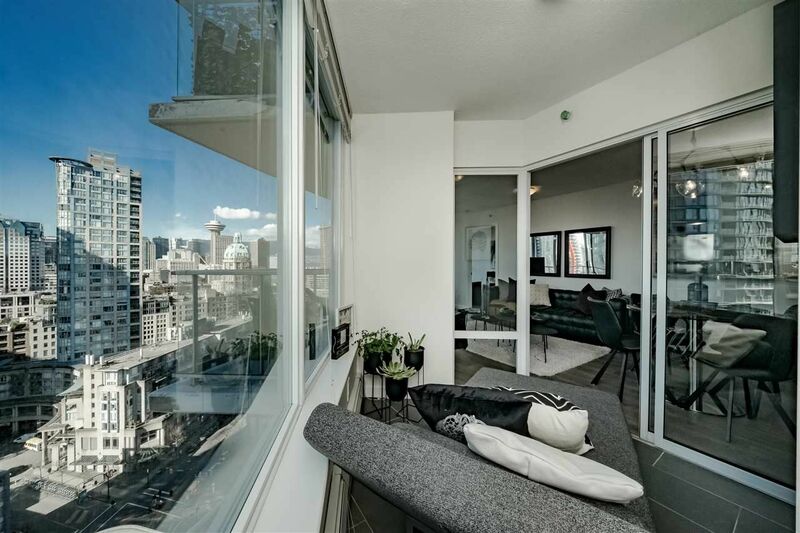 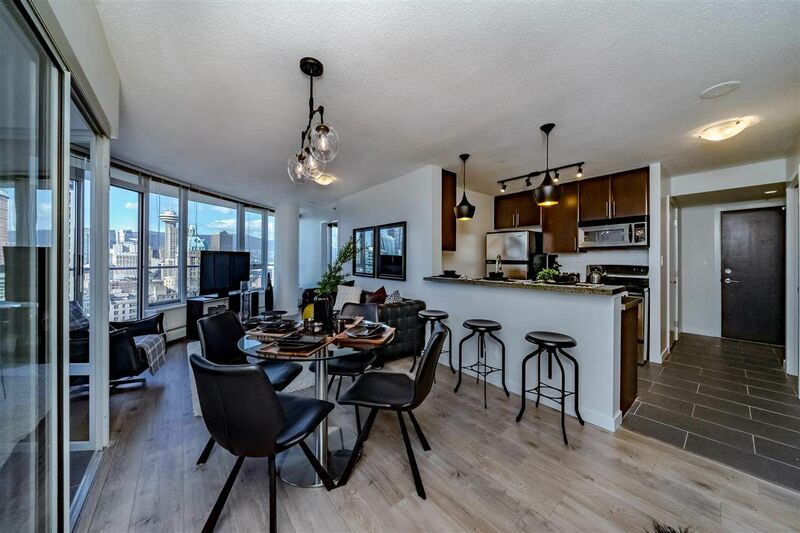 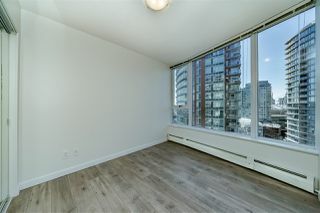 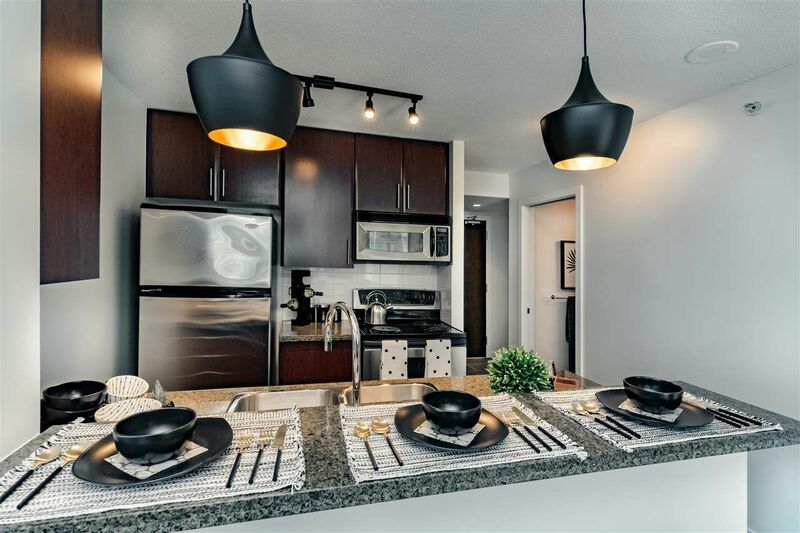 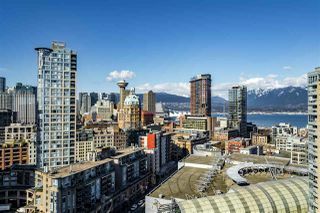 EXCEPTIONAL 2 bedroom + den, 2 bathroom is your place to call home or a pied-a-terre for a home away from home. Recently reno'd paint, trim, light fixtures, hardwood floors throughout. 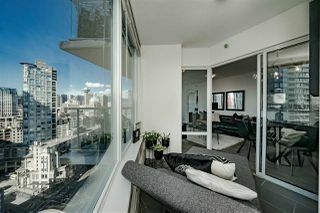 Nothing to do here but move in! 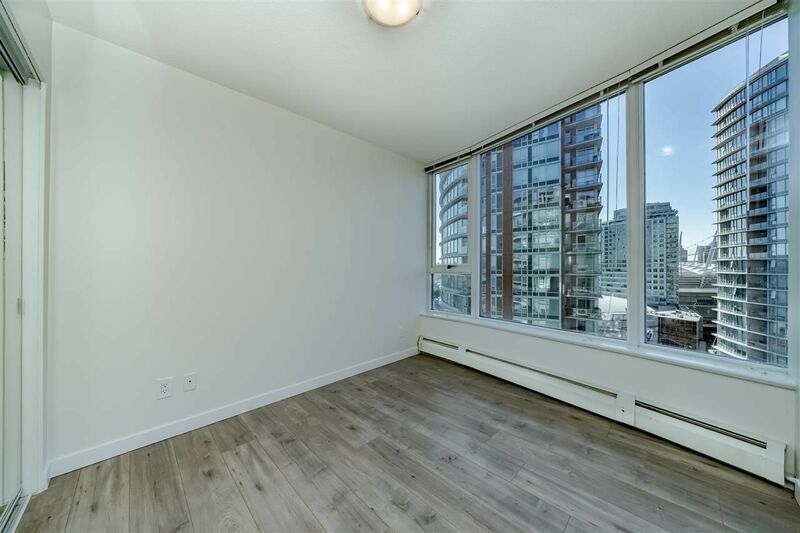 Sought after location in the heart of Vancouver located next to Andy Livingstone Park, brand new Crosstown elementary school, steps to Cineplex cinema, skytrain, T&T Supermarket, restaurants and Rogers Arena. 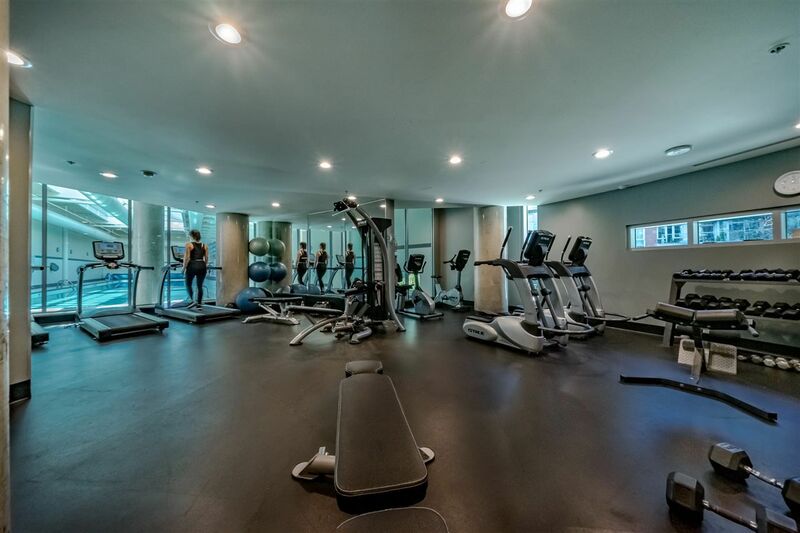 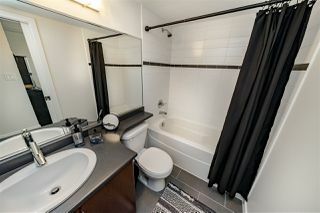 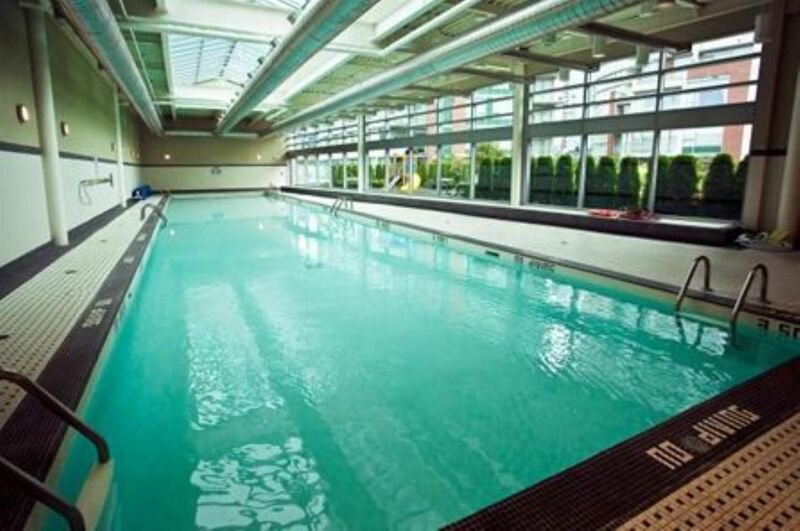 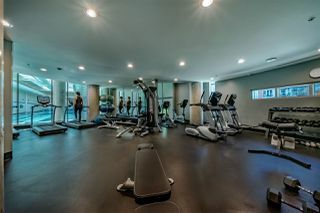 Awesome amenities including pool, gym and jacuzzi & common rooftop deck. Pets /w restrictions/rentals allowed. 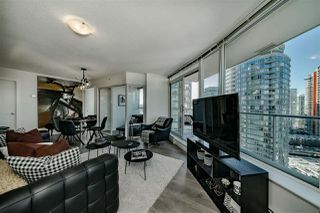 BONUS 2 parking and bicycle locker.